Erin Constantine (DJ Const) is a local female DJ in the South Jersey area that has been crushing the nightlife scene for the past three years. From DJ’ing private parties to packed clubs, DJ Const’s passion for music, high energy, and extensive industry experience combine to create electrifying performances that exceed audience expectations. DJ Const is a student by day, majoring in Audio Engineering at Rowan University and she uses her nights and weekends to play at campus events and continue to develop her skills in the studio. 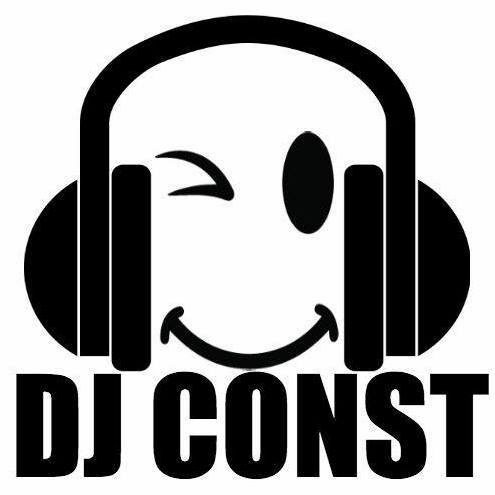 As an NJ native, DJ Const performs across the state, with a recurrent presence on Long Beach Island in the summer months. After discovering her ear for music at a young age, she set out to perfect her craft. Her music education background , diverse skillset in live performance, and work ethic are unmatched. DJ Const is highly driven by her audience and loves to see the crowd having an absolute blast in response to her unique ability to read the room and mix accordingly. She feels truly blessed to be able to share her love of music and sound with the world! Reinforced by a large social media presence and international following, DJ Const is the perfect match for every event. Her proven talent, distinctive audio assets and consistent positive reviews only scratch the surface of her abilities. “The girl DJ” will elevate your party to the next level and have people dancing all night long!